It’s a Quilt Along! Join us! 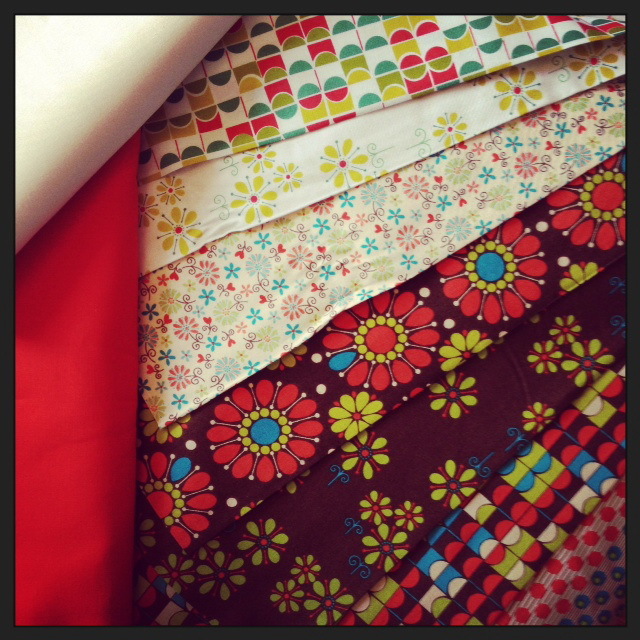 Join me and several other crafting divas (or wannabes like me) for A Quilt-Along with Create. Craft. Love and becoming Martha. I’m so excited I can actually put to use all the awesome Andover Dilly Dally fabric I bought like 3 months ago! Awesome! Sounds like lots of fun. I would love to get back to quilting. I can't join this one but maybe next time! I've been wanting to get into quilting! I have some fabulous fabric to make a blue, white and yellow quilt and just never finished. Slacking. Is this beginner friendly? P.S. Thanks for the Twitter follow! I decided to come check out your blog. 🙂 You can find mine at alyssabnoel.com! Looks good! Love this part of quilting!